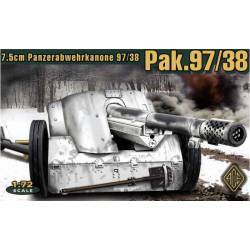 7,5 cm PaK 97/38 German anti tank gun. Model kit with photo-etched parts. 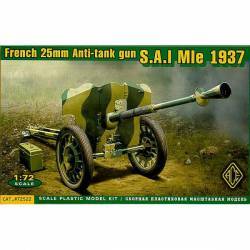 French 25m anti tank gun S.A.I MIe 1937. Plastic model kit. 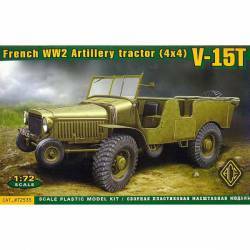 French WWII artillery tractor (4x4) V-15T.